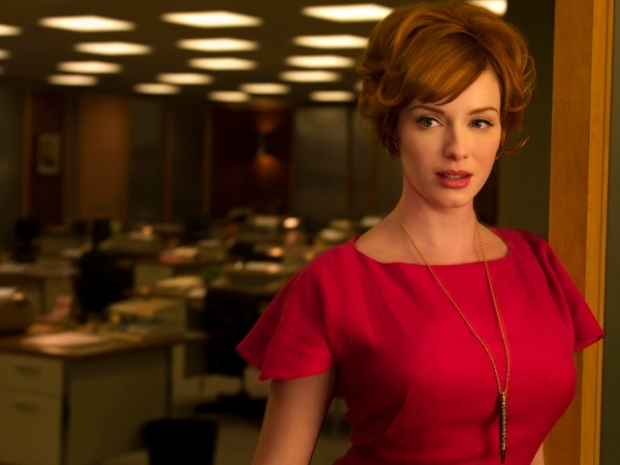 The smoke has cleared, and "Mad Men" season 5 will be back by March of next year. Looks like the smoke has finally cleared. The Hollywood Reporter announced Thursday night that AMC and creator Matthew Weiner struck a deal that keeps Weiner on-board for seasons five and six, with a seventh season possible as well. According to Variety, Weiner will receive a cool $30 million out of the deal, as per agreements with AMC and Lionsgate, the network and studio behind the stylish show. Speaking with Vulture, Weiner said he was "thrilled" about the deal. And with good reason--there will be no cast cuts and no policy change for product integration. Weiner and AMC reached a compromise after the network demanded for more in-show product placement, the New York Daily News reports. The season premieres and finales will run at the standard 47 minutes, while every episode in between will run two minutes shorter in order to allow for more commercials to run. According to the Hollywood Reporter, Weiner will be in his office as early as Friday, plotting out the next season. His writers will join him in a few weeks. 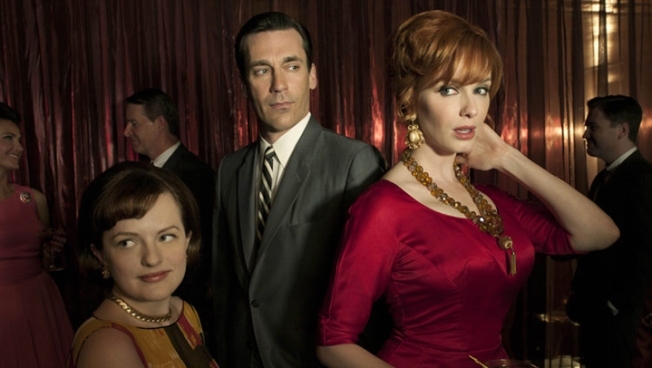 AMC announced last week that the popular 1960’s drama won’t return until March of next year, giving writers ample time to develop the usual lush, intricate stories. And, hopefully, a Mrs. Blankenship prequel. “I’m excited to get started on the next chapter of our story,” Weiner said.